The Vancouver Harbour Flight Centre is located near Waterfront Station, Vancouver’s major inter-modal public transportation facility. 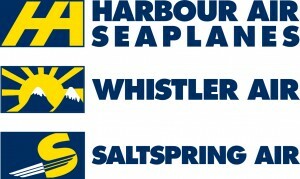 Passengers can easily access the SeaBus, Canada Line (accessing Vancouver International Airport), Skytrain, West Coast Express, and major bus stations all within a short walking distance of the terminal. Amtrak’s Pacific Northwest route provides daily train service between Seattle and Vancouver, accessible via the Skytrain.